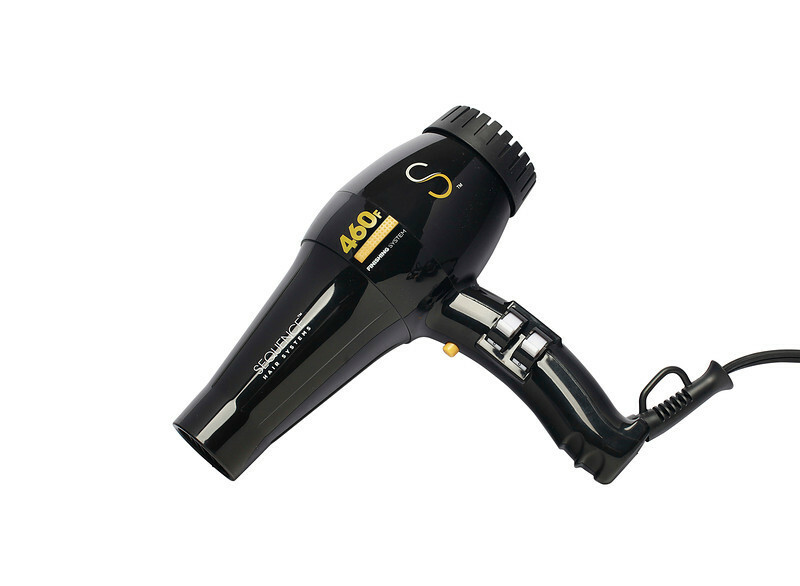 Our Sequence™ Concentrate 460 Hair Dryer is an advanced dryer known for performance and reliability and is preferred by most salon professionals. 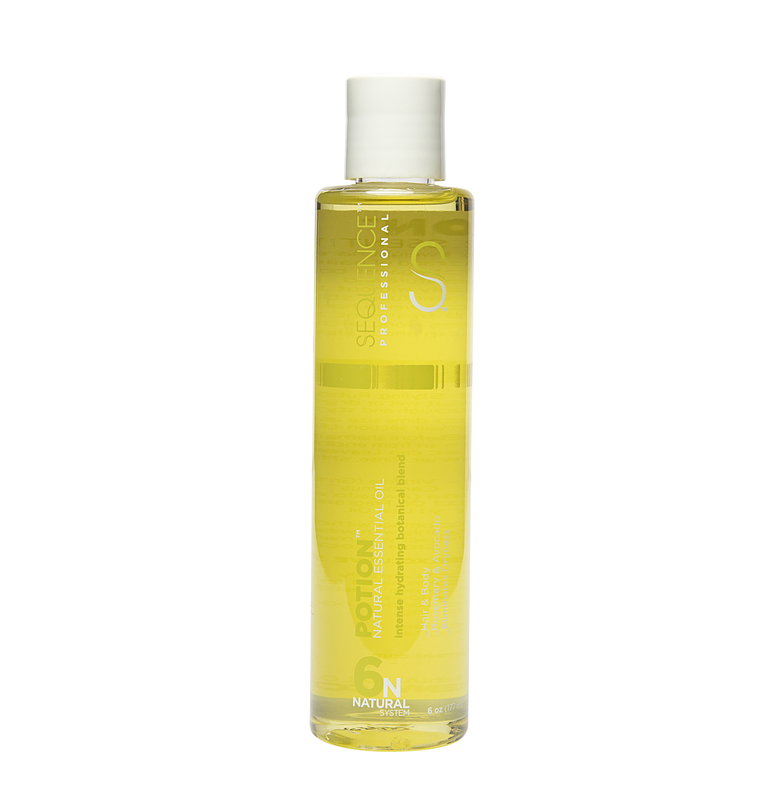 • Shampoo hair with Hydrate 4S Shampoo and blot dry to remove excess moisture. 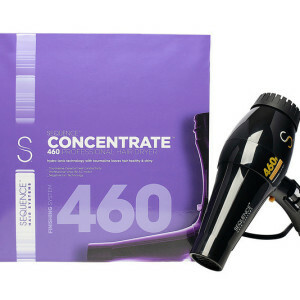 • Using the Concentrate hair dryer along with your styling brush, direct hot air through a section of hair at a time. Direct airflow at hair not scalp. • Concentrator attachment is designed to dry the top and bottom layers of hair while applying gusts of air to quickly dry the hair root. 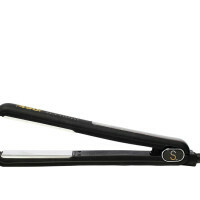 To add volume or spot curl hair ends use attachment in the same manner. • To avoid over drying, do not give attention to on one section for a long period of time. 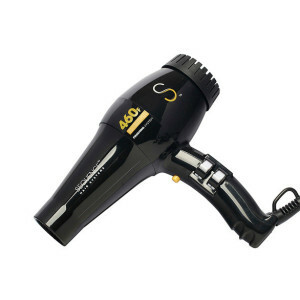 Keep Concentrate hair dryer airflow moving as you style. 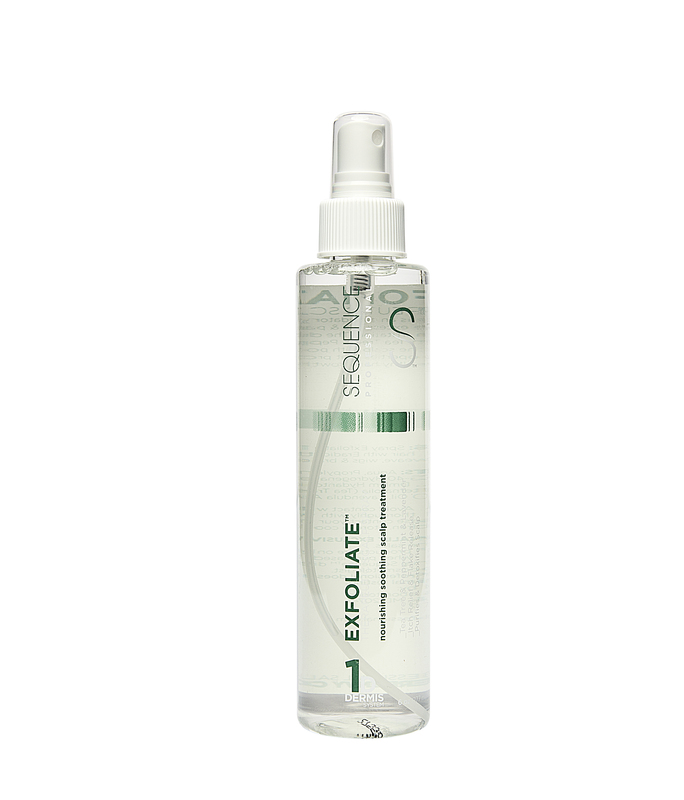 • For quick touch-ups between hair shampoos, dampen hair and use Concentrate 460 Hair Dryer as indicated above. To create extra volume, turn head upside down while drying. Position the airflow toward the roots for maximum lift. When hair is dry, toss head back and brush hair into place. Work with hair in sections when creating a super-straight look. 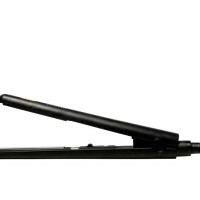 Using a flat brush, hold hair taut in each section as you dry through to ends. Tousled, natural-looking waves are easily created by grasping hair and scrunching between fingertips while drying. • Hair dryer should be in off position and unplugged. • Insure that plug is away from any water supply. • Wipe outer surface of hair dryer with clean cloth. • Clean dust and lint from air intake openings with a small brush. • When not in use, your dryer should be unplugged, allowed to cool, and stored in a safe, dry location, out of reach of children. • Do not wrap line cord around dryer. Allow this cord to hang or lie loose. • Do not handle with wet hands. Insure that hands are dry before operating or adjusting any switch on the unit or touching the plug. It is important to read all the safety instructions before using your Sequence Concentrate™ 460 hair dryer and save them for future reference or new users. • Keep this appliance Out of the Reach of Children. • WARNING! To protect against electric shock, never allow the appliance, its cord or plug to come into contact with water or any other liquid. Do not use in a bathtub or in a shower. Do not place near sinks or baths or anywhere the unit may fall in liquid. • NEVER reach for any electrical appliance that has fallen into water Switch off power supply at the main breaker; then unplug. DO NOT attempt to re-use appliance if it has been submerged in water. • Do not use hair dryer near aerosol cans, spray products or other toiletries. • To avoid potential damage to property, never leave hair dryer while it is on. • Unplug hair dryer after use at the electrical socket. Even if hair dryer is switched off, the electrical current still reaches the device. • Use this appliance only for its intended use as described in this manual. Do not use attachments not recommended by the manufacturer. • Never block air openings of appliance or place it on a soft surface, such as a bed or couch, where the air openings may be blocked. Keep the air openings free of lint hair, and the like. • Do not use an extension cord to operate hair dryer. • Concentrator attachment may be hot during use. Allow attachment to cool before handling. • Do not place appliance on any surface while it is operating. • While using hair dryer, keep your hair away from the air inlets. • Do not use with voltage converter. • Always inspect appliance before use. Pay particular attention to the condition of the cord and plug. DO NOT USE with a damaged cord or plug. • Do not use if appliance has been dropped, left outdoors, submerged in water or if it is not working according to instructions. • Dryer is intended for use on Alternating Current (50-60 hertz) only. This appliance has a polarized plug (one blade is wider than the other). As a safety feature, this plug will fit in a polarized outlet only one way. If the plug does not fit fully in the cutlet reverse the plug. If it still does not fit, contact a qualified electrician. DO NOT attempt to defeat this safety feature. • WARNING: If any malfunction occurs, do not attempt to repair it. This appliance has no user-serviceable parts. 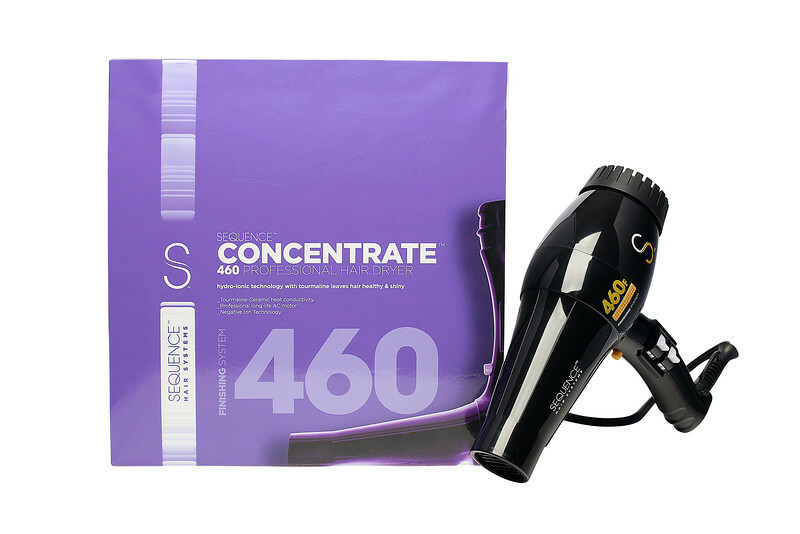 Sequence Concentrate™ 460 hair dryers are manufactured to the highest standards and will provide you with superior performance when used in accordance with the instructions in this manual. The device is guaranteed against defective materials or workmanship for 1-Year. It also insures you to timely response to your warranty requests. 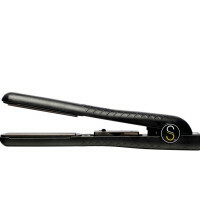 Sequence Hair Systems cannot guarantee the quality of products sold by unauthorized dealers. 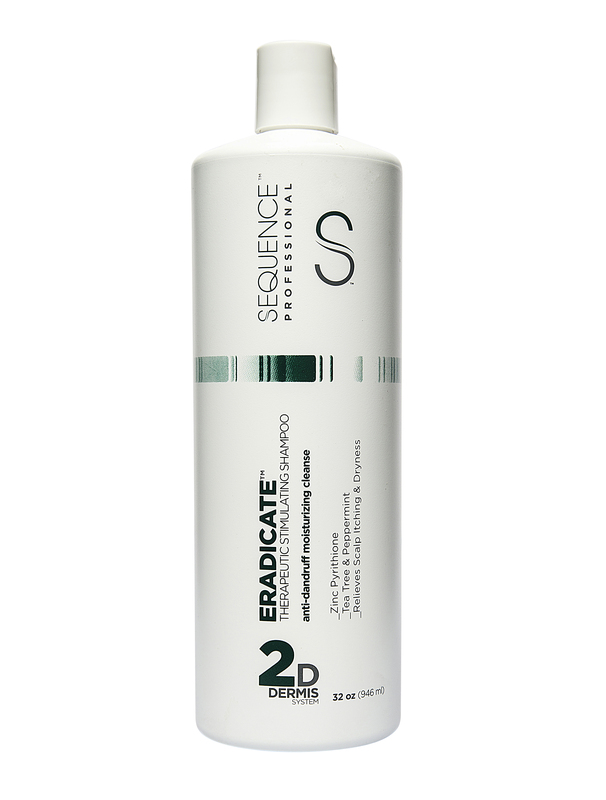 Purchasing Sequence products from Internet sites not legitimately representing Sequence Hair Systems products Forfeits the warranty. • Product must be registered within 90 days to validate warranty (warranty card enclosed). is required for the validity of the warranty. • Warranty does NOT apply to devices showing abuse, damage, or to our judgment are not defective. • Warranty is NOT valid if damage has been caused to the product being dropped or if repair has been attempted by any unauthorized person. • In the unlikely event that the product is found defective please return the appliance in its original packaging with a check or money order in the amount of $49.95 for shipping, handling, and processing and you will receive a replacement within 7-10 business days. Please also include your most current mailing address and phone number and E-mail. • Nothing in this guarantee excludes, restricts or otherwise affects your statutory rights.